Cover image: Christian Tissier at the Aiki Expo with Mikhail Ryabko, founder of Systema. 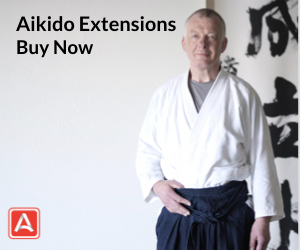 Many would agree that the Aiki Expo seminars, produced by Aikido Journal, were some of the most impactful events in the modern history of our art. 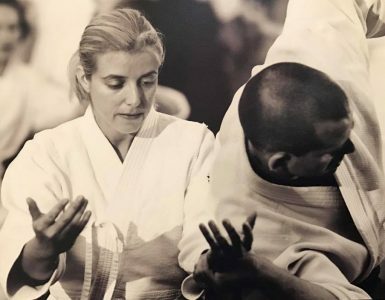 With themes of education, exploration, and friendship-building, the Expos brought together dozens of the world’s living legends in the martial arts world. Alongside them were up and coming instructors representing a range of arts and styles who were given a stage to show their ideas and progress. Together, eyes were opened, discoveries were made, and friendships were forged. Over the last year, I’ve had the opportunity to meet and train with more senior-level aikido instructors than ever. Many of them mentioned to me that the Aiki Expos changed the trajectory of their development as an aikidoka. Some began to study systema, others karate, others a traditional koryu art. Many also did not begin formal study of another art and had no more exposure to new styles than they experienced at the events. But all left the Expos with new insights and discoveries that gave them a deeper understanding of their aikido and the greater world of Budo. 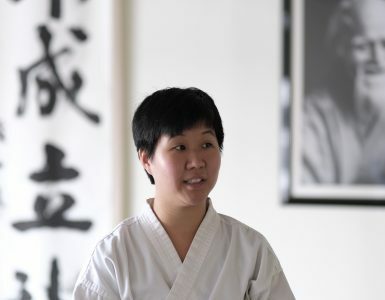 Twelve years later, after being stimulated by knowledge from different aikido and marital arts styles, these aikido instructors didn’t lose their way or erode the traditional foundations of the art. Instead they became better teachers and martial artists with an expanded understanding of aikido and new friendships. We are especially proud of this part of Aikido Journal’s heritage and are deeply honored that so many great legends supported these events. 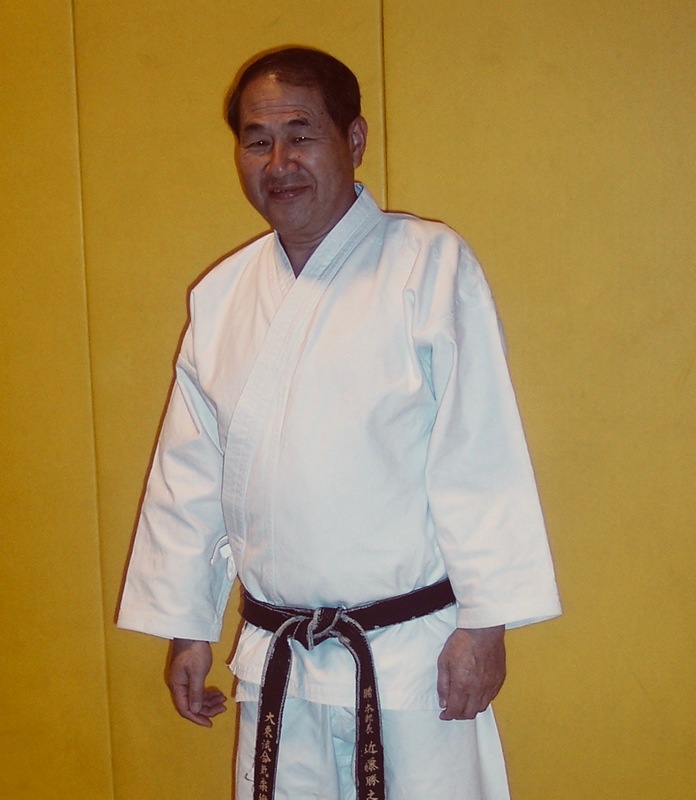 The new Aikido Journal is proud continue this tradition of our founder, Stanley Pranin, through our Academy’s progressive seminars and courses. The Expos inspired and served so many of today’s senior leaders in the aikido world. We feel a responsibility to find a way to pay it forward to the next generation. These courses will only represent a small part of our overall activities, but we believe it’s an important facet of the Aikido Journal DNA to keep intact. Filmed at the 2005 Aiki Expo in Los Angeles. 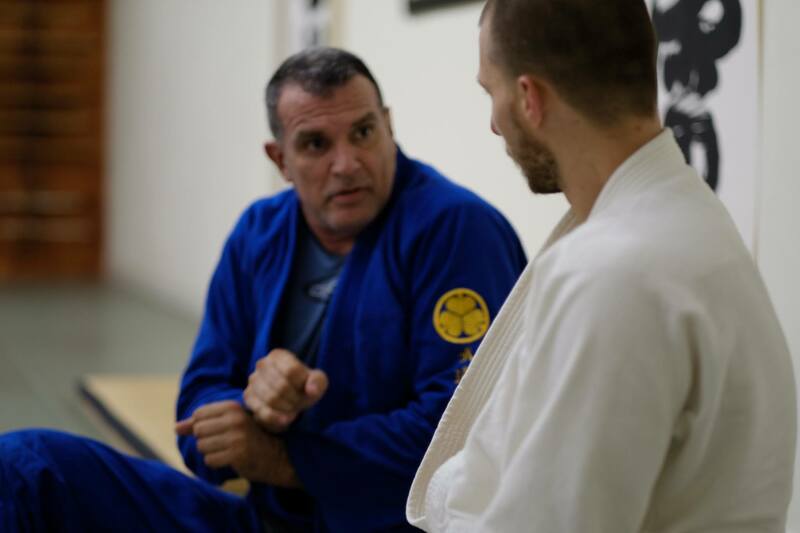 Roger Machado is now a 6th degree black belt in Brazilian Jiujitsu. 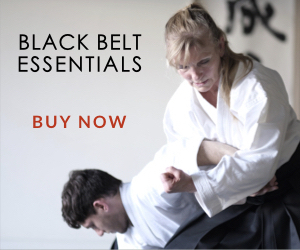 Bruce Bookman and many others in the aikido community have trained with the Machado brothers. Teaching alongside Roger Machado at the Expo were Christian Tissier, Hitohiro Saito, Katsuyuki Kondo, and many other great masters. 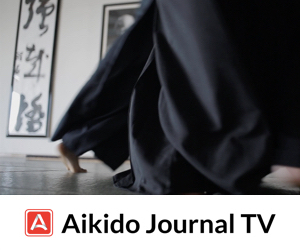 The entire 2005 Aiki Expo including over 3.5 hours of instruction and 20+ demo are available on Aikido Journal TV. Filmed at the Bulletproofing Pins instructor seminar in 2017 at Ikazuchi Dojo. Shots from this video were filmed during a jiyuwaza (freestyle) “rolling” experience held between instructional sessions. Raul (blue gi) received his 3rd dan in aikido directly from Kazuo Chiba. 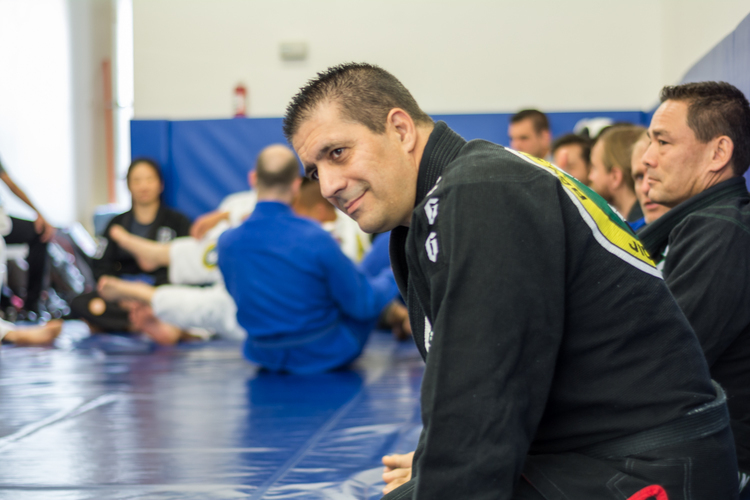 He’s also a 2nd degree black belt in BJJ, a 2x Pan American champion and 2x world champion at the black belt level. 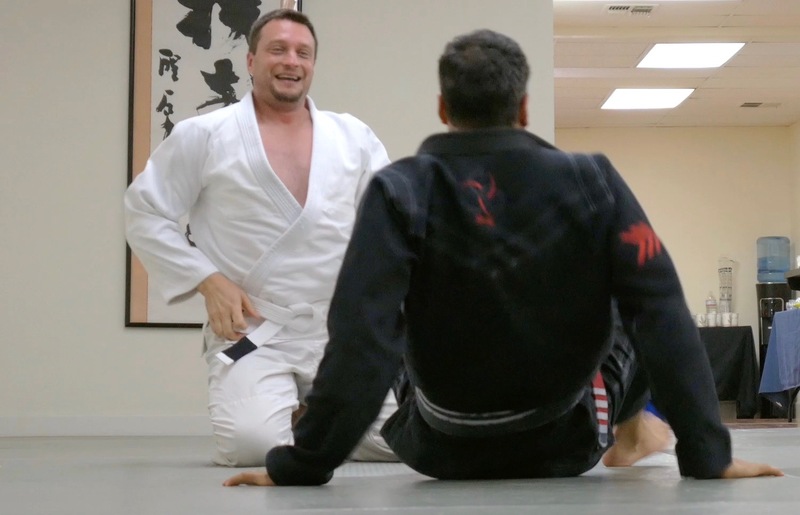 In the video, you can see Raul training with Chris Wagner (3rd dan), a Birankai instructor who flew in for the event from Chicago. 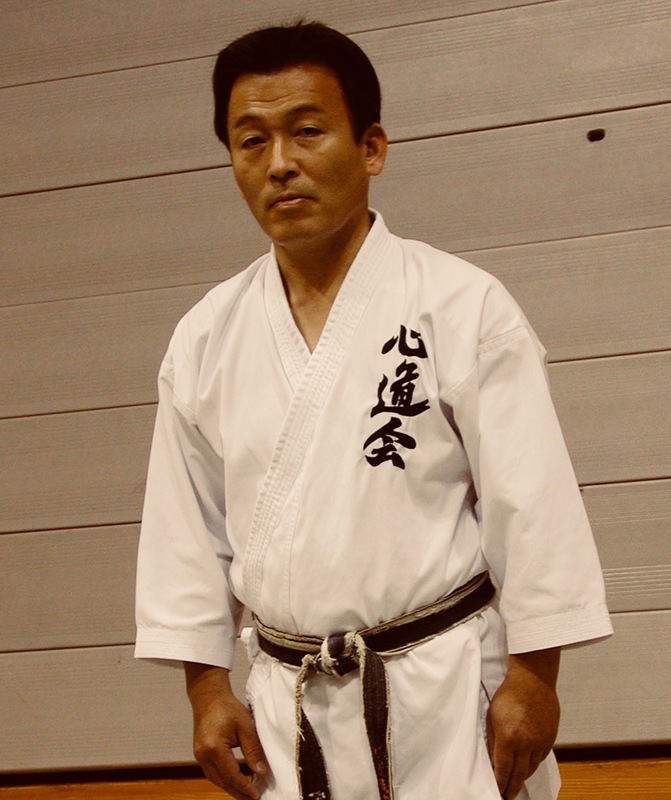 Roy Dean, 3rd degree black belt in BJJ, aikido shodan, judo shodan, and Japanese jiujitsu practitioner. Roy is training with Jason Perna (4th dan), a USAF aikido instructor who flew in from Philadelphia for the event. 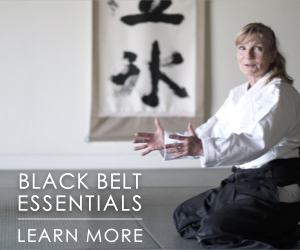 Learn more about Bulletproofing Pins, the first instructor course from Aikido Journal Academy. This sort of respectful training and learning from each other seems much more helpful, and downright nicer, than the “your martial art is useless” sniping we get on (e.g.) YouTube.